A team of Youth Fed NCS graduates helped at Jaguar Land Rover’s Charity Dinner Dance on the 23rd March, as part of their social action project. The event was all in aid of Charlie’s Chance Foundation, who provide support to children living with cancer and help them gain access to further medical treatment not available in the UK. 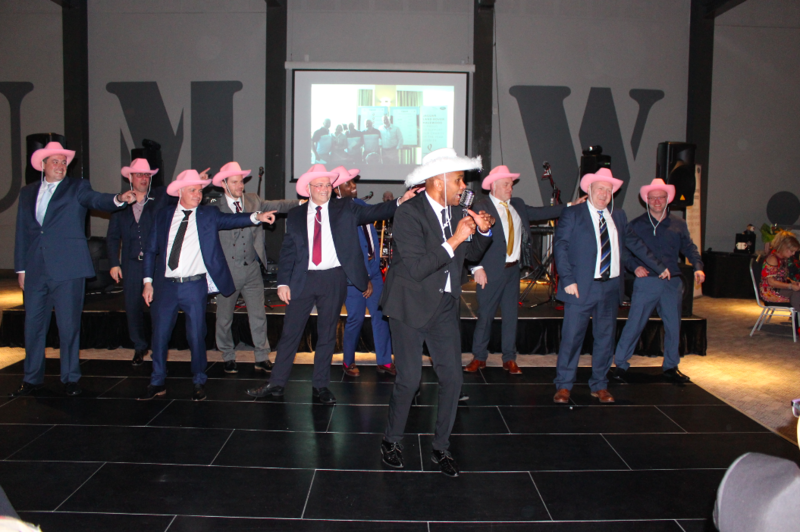 The graduates from Wirral Youth helped to raise over £16,000 with lots of raffle sales, a YMCA dance challenge, a ‘grand in your hand’ competition, an auction, photo booth and more! The feedback has been hugely positive with lots of fun had by everyone involved.